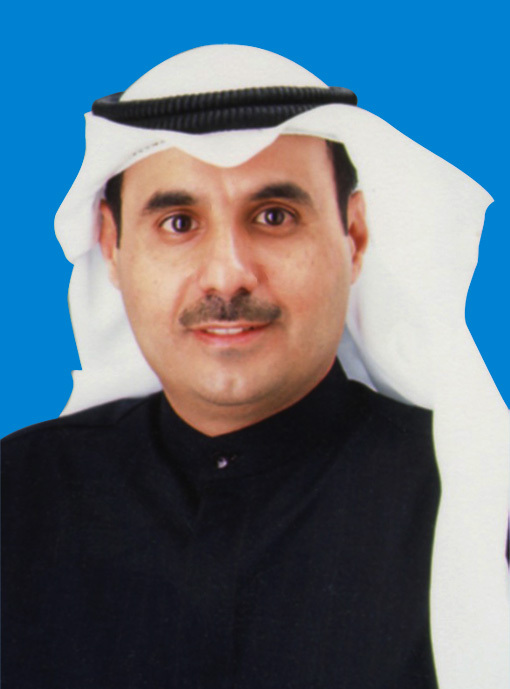 With the beginning of the commercial, economical and construction activity and the beginning of flourishing, an elite of traders of the first generation of Kuwaitis deemed appropriate that the Kuwait economy shall need establishing an insurance company, and at this time, they decided to establish the biggest insurance company, so as to the capital, at that time, with an amount of One Million Dinar. The work machine was launched and the company started to practice its insurance activity, whereas the gross premiums during the years 62/63 reached KD 108,000 and the work, effort and donation continued till the gross premiums in 2014 reached KD 31,536,247 and with growth of premiums and continuance of the efforts, the company started to realize the profits beginning of 1964, which reached KD 9,493 and its profits remained growing and increasing till they reached to KD 8,523,159 in 2014. In spite of all challenges encountered by the company across years since incorporation, its consecutive management adhered to grow and flourish, seeking to achieve a strong and distinguished financial position. It also adhered to reach leadership on the Kuwaiti market of insurance, as its capital was multiplied from KD 1,000,000 on incorporation to reach presently KD 20,000,000 via the free bonus shares which were distributed throughout consecutive years of the company. The consecutive managements adhered to perform the procedure of distributions for distinctive profits to the shareholders as per rules and principles. I am pleased to convey to all our valued customers, shareholders and employees, our sincere gratitude for the position in which the company is today, playing an important role in the development and growth of the Kuwait insurance market. Also, we look forward and hope to more success in future, with more work, devotion and effort.